Most alcoholics or addicts will tell you that when they arrive on recovery’s doorstep, they are selfish and self-centered – as certainly was the case with me. As our disease progressed, we become almost exclusively focused on our best interests – which in the case of almost all active alcoholics/addicts involves alcohol and/or drugs. While in the throes of our addiction, we lose sight of anyone or anything that doesn’t involve our next high. Sure, we may be able to fake it now and then, but our solitary focus almost always involves us and our needs. Alcoholics Anonymous does change this mentality, and here’s why. AA Helps Us Relinquish Self-Obsession — Right? When we get to AA, we are told that we need to relinquish our obsession with ourselves so that we may become an active member of society. As we begin to work the 12 Steps, we realize very quickly that selfishness and self-centeredness have no place in the program. Step Three alone asks us to “turn our will and our lives over to the care of God as we understood him.” A life lived according to God’s will (or that of any higher power you believe in) for us almost certainly does not involve self-obsession. Focusing on oneself isn't selfish, not when you help yourself to help others. So now that we have admitted we are selfish and self-centered people, and that such thoughts and actions do not jive with the tenets of AA, how then can we align ourselves with our recovering peers who say that, “AA is a selfish program?” Aren’t we supposed to revolt against anything that is in line with our inherently selfish natures? Aren’t we supposed to become more than the one-sided people who first stumbled into recovery? Such questions may make you feel ashamed of AA, but you shouldn’t be. The answer is simpler than you may think. Yes, we are supposed to continually work the steps so that we become selfless instead of selfish, but we are also supposed to learn to put ourselves and our recovery before all else. Though it might sound like a contradiction, it is possible to abandon your selfish nature while still putting yourself and your recovery first. Think of it in terms of selfishness versus enlightened self-interest. We ultimately want to be of service to others, but we also need to learn when to put ourselves first. If we are not clean and sober, we are of no use to anyone. 12 step programs make us the best possible versions of ourselves not just for ourselves but for those around us. When we have worked through the steps, we find ourselves in a position to help those that still suffer. 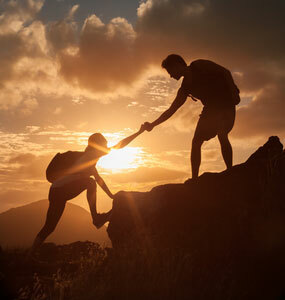 While the beginning 10 steps are intended to put us in a position to follow God’s will for us, steps 11 and 12 tell us to use our experiences to help others. Ultimately, we must selfishly work those first 10 steps so that we can then become selfless. One of the best parts about Alcoholics Anonymous is the support you receive to recover. 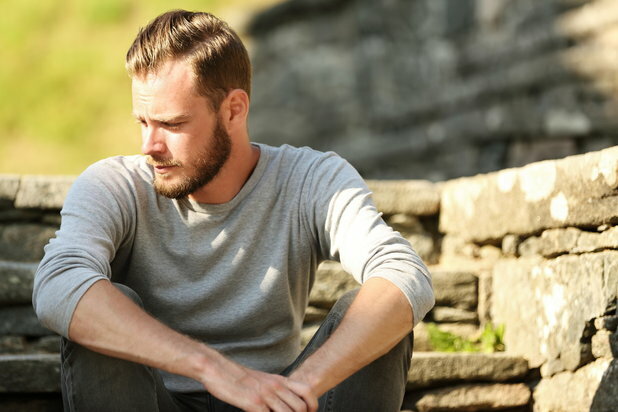 If you or someone you know is struggling with alcohol addiction, you can visit our directory of addiction recovery centers or call us at 800-772-8219 for treatment information.